Direct Health Care’s hospice care services put an emphasis on caring, and not curing. Our hospice care services help patients reach the end of life in a dignified, comfortable and compassionate way. The National Library of Medicine and the National Institutes of Health define hospice care very simply, stating, “Hospice care is end-of-life care.” Patients who receive hospice care have stopped responding to other treatments or therapies and are typically expected to live six months or less. The hospice care industry has seen significant growth in the last 10 years, with as many as 1.6 million patients receiving hospice care services in 2012. The vast majority of hospice patients receive hospice care either at their own residences or at private residences. Additionally, hospice care can occur at nursing homes, in-patient hospice facilities and residential facilities. As hospice care services continue to rise, the importance of professional, caring providers increases as well. Direct Health Care’s hospice care services ultimately have one goal: to enable our patients, and their families, to approach the end of life with dignity and comfort. Our Direct Health Care providers are deeply compassionate and treat our hospice care patients with the utmost respect for their wishes and decisions. A team of medical directors, nurses, therapists, dietitians, aides, social workers, chaplains and volunteers. A compassionate, comprehensive plan of care to provide physical, emotional and spiritual support. 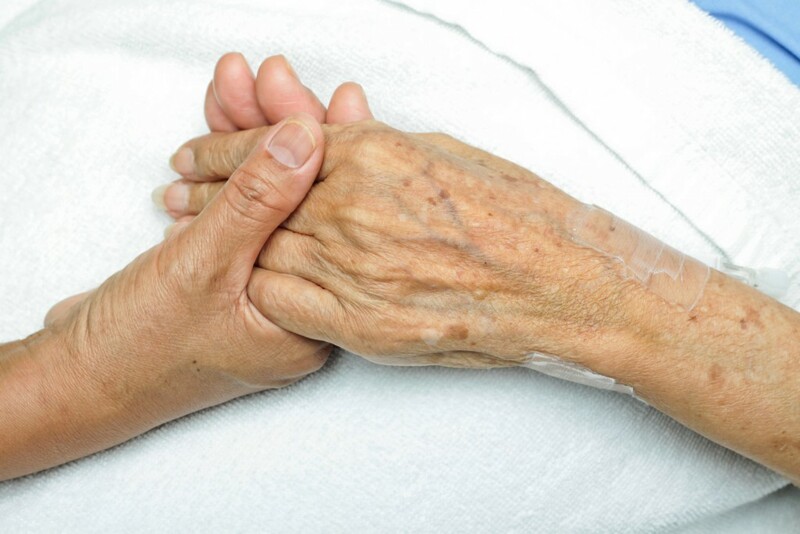 The primary qualification for receiving hospice care is that patients have been certified by a doctor as having a terminal illness with six months or less to live. To determine whether a patient is eligible for hospice care under Medicare, a Hospice Pre-Election Evaluation and Counseling Services is performed. A hospice care medical director or other employee will carefully evaluate the patient’s level of pain and need for pain management. Additionally, the representative will provide advice on hospice care or other medical services and advanced care planning. Direct Health Care’s hospice services help patients approach the end-of-life with dignity and support. We accept patients with Medicare, Medicaid, private (or regular) insurance and private payments. Everyone deserves to die with respect for personal wishes and decisions. Let Direct Health Care provide hospice care services for you or a loved one to ensure compassionate, dignified and comfortable care.